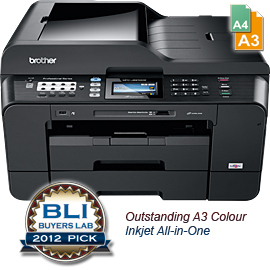 High Quality refurbished/reconditioned Inkjet printers that come with warranty and working consumables. 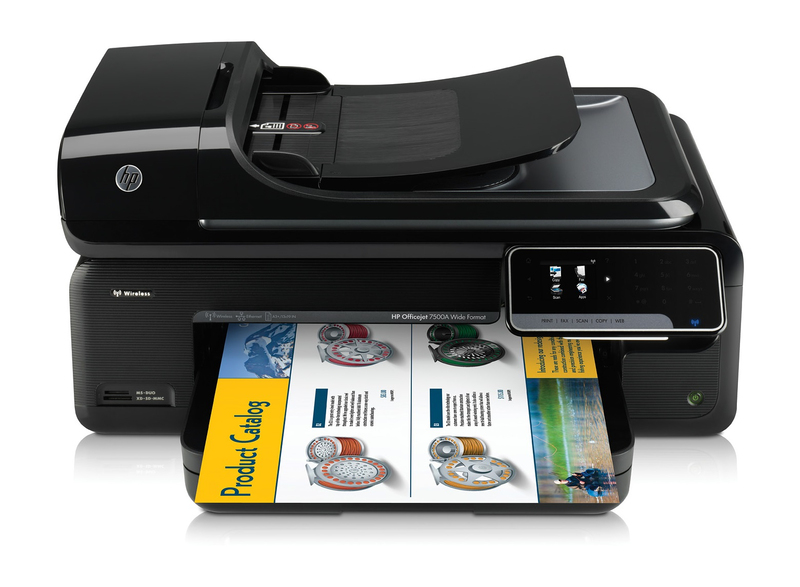 Buy Inkjet printer from us and have peace of mind that they will be fully refurbished and in the best condition possible. 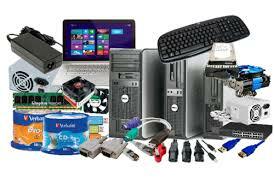 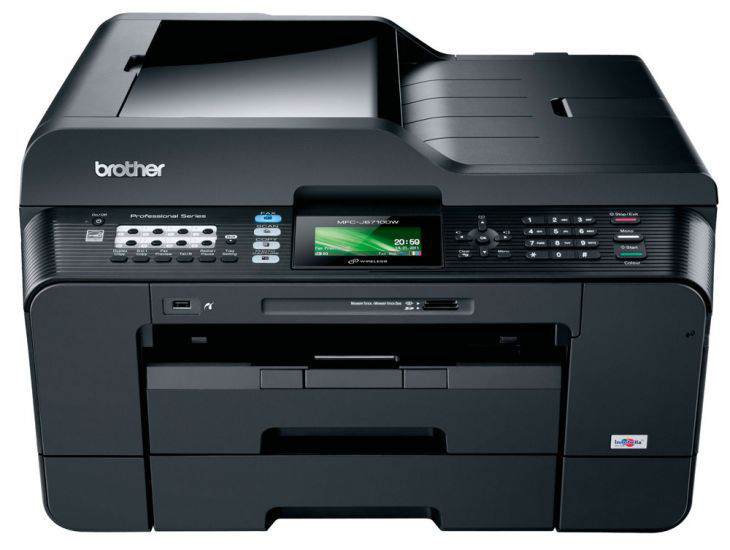 If you are looking to buy Inkjet printers from us they will come with power supplies and inks, subject to availability, print heads are not usually included but if we have them in stock then they will also be supplied. 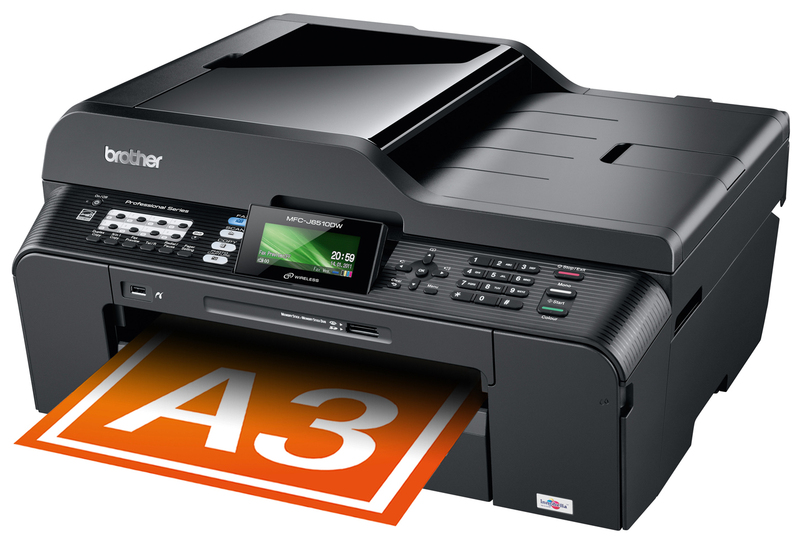 Once the Inkjet printers have been refurbished they are then sent for QC testing to ensure they are fully working and any discoloured panels are replaced and cleaned up. 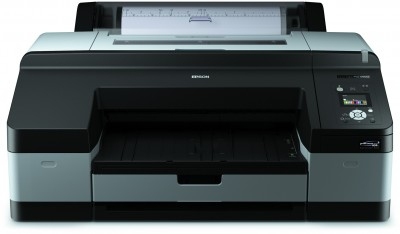 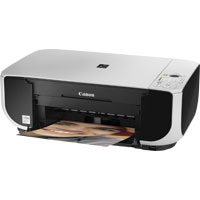 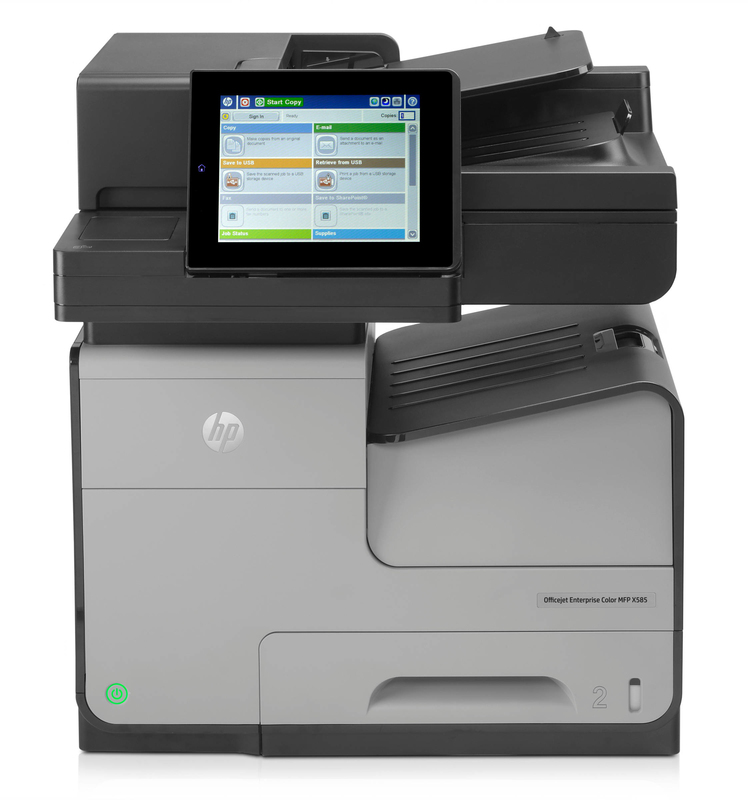 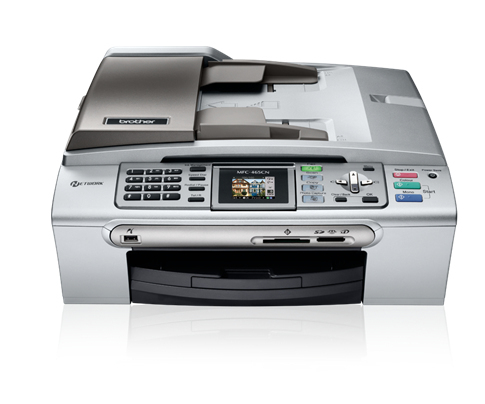 C8967B C8967B HP Deskjet 6520 Printer - Refurbished with 3 months RTB warranty.